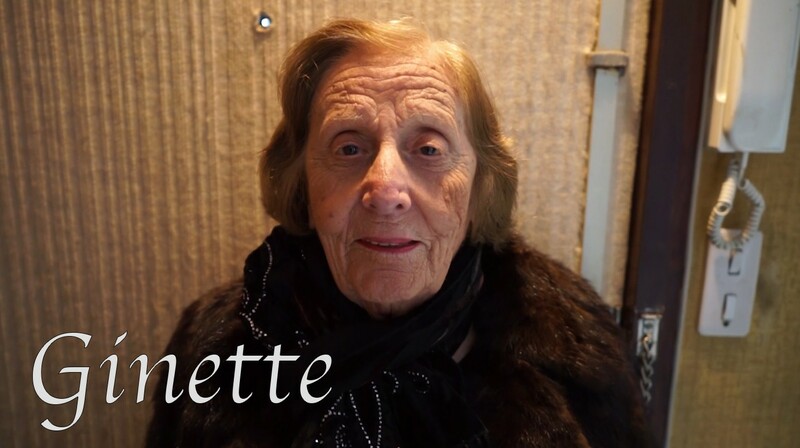 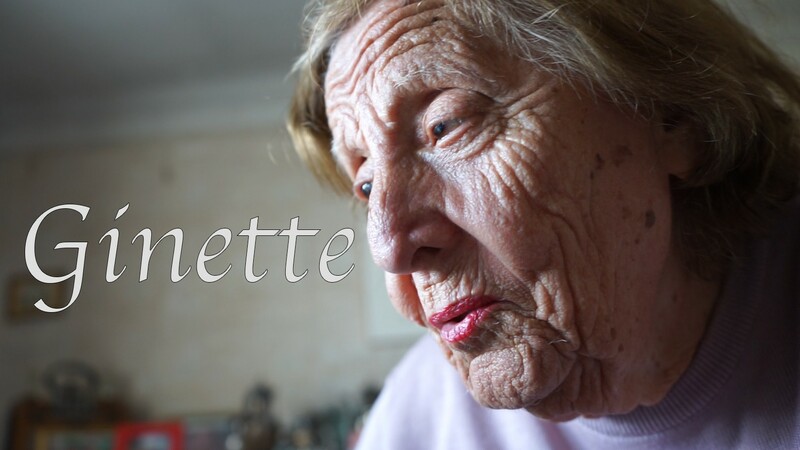 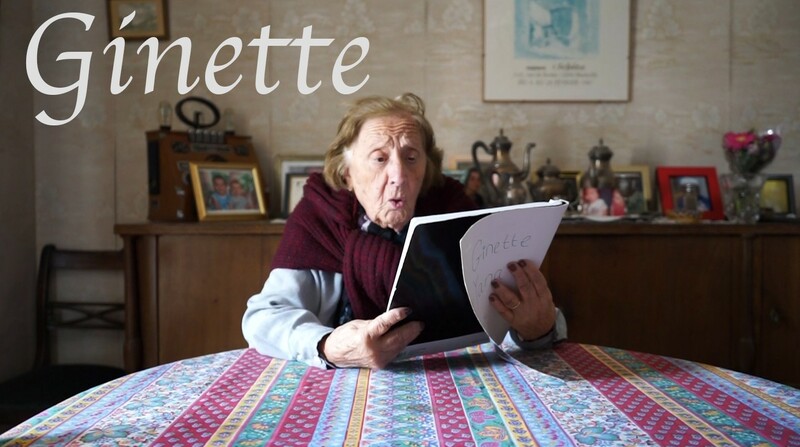 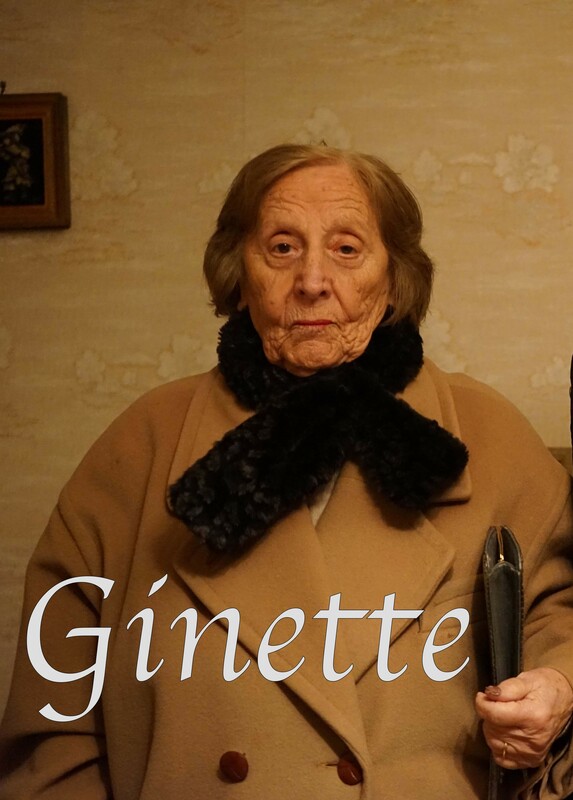 This is the story of Ginette, from her native Tunisia to her adoptive city of Marseille, in her role as the Sephardic matriarch she has become. 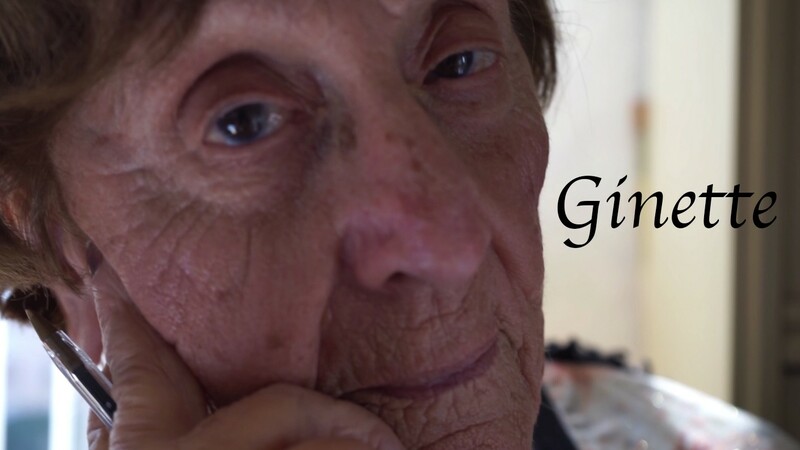 Through intimate diary readings and unscripted anecdotes, this wife and mother recounts her upbringing in North Africa, the War, an enduring love story, her devotion to the Jewish community and reflections on modern life. 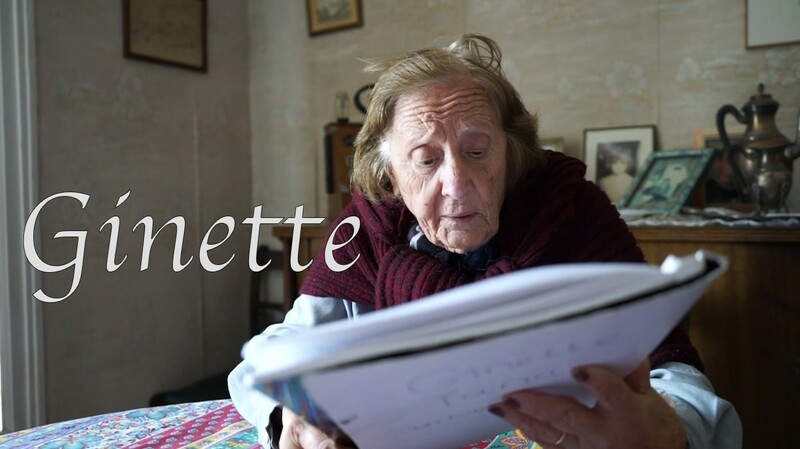 What begins as a bonding experience between cameraman and grandmother, materialises into the portrait of a woman's 90-year journey.